Deep red color with purple hues. The nose shows a complex aromatic character composed of successive layers of vanilla and chocolate notes from oak aging, and strawberry aromas typical of a young Xinomavro enhanced with floral hints, such as violet. The intense acidity adds zing to the rich, concentrated body, while the flavor intensity and the robust structure of the wine are a promise of a long aging potential. A perfect match for rich dishes based on veal and game or with truffle flavored matured cheeses. The Yianakohori Vineyard has an overall southeast exposure at an altitude of 280-330 m. The Estate is divided into a mosaic of 33 vineyard blocks of different microclimate with varying exposure, orientation, slope, soil type, rootstock, vine density and age. Almost all exposures and soil types are encountered within the Estate demanding tailormade viticultural practices for each vineyard block. Rainfall is abundant during the winter months, but summers are so dry that regulated drip irrigation is applied to prevent water stress. Vine density ranges from 3.500 to 4.000 per hectare and the average crop yield is maintained below 2.5 kg per vine. About 5% of the estate is planted with various rare indigenous and international varieties for experimental purposes. 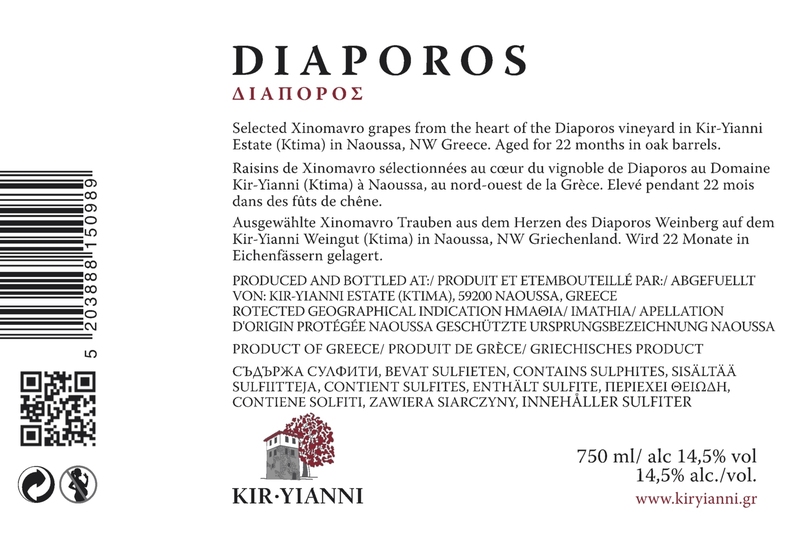 The grapes for Diaporos are sourced from the “heart” of Block #5 of the Yianakohori Vineyard, just over a small lake, a Kir-Yianni landmark. 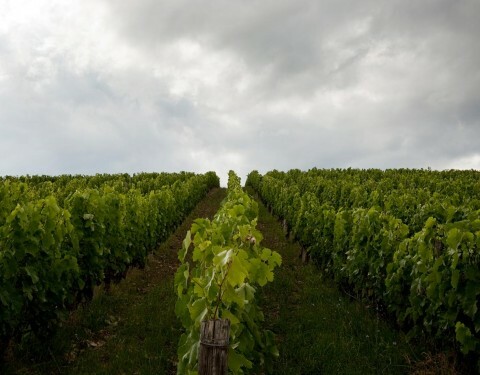 The slope of Block #5 has an inclination of 20%, the soil is loam clay with a very high pH, suitable for the production of full bodied Xinomavro . The average crop yield in this block does not exceed 650 kg/ha. Grape bunches are always loose, with very small berries and quite often, like in 2005, with a complete lack of seeds. Dark, smoky aromas of pepper and jerk-spice underlain with pure raspberry. Concentrated fruit with zesty acidity and medium tannins make this a super, full-bodied, wine. 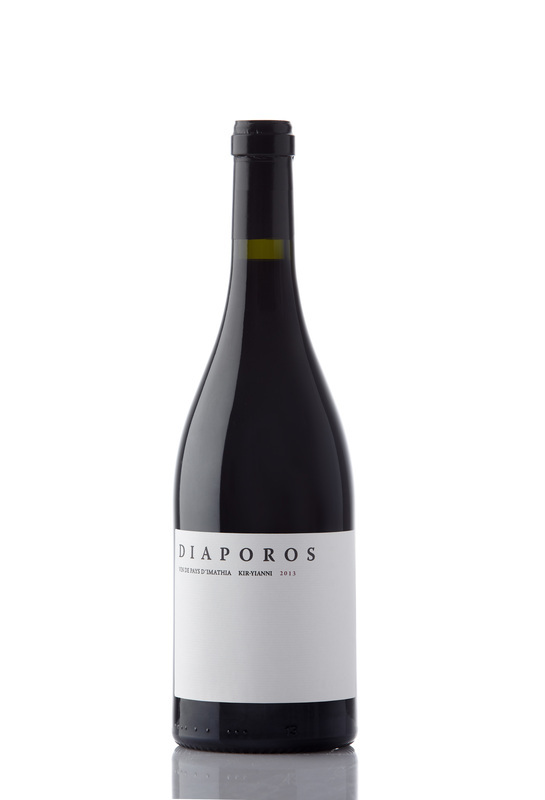 Largely Xinomavro with a splash of Syrah, the 2008 Diaporos unleashes smoky/flinty nuances accompanied by lush blackcurrant, dried herbs, lead pencil and menthol. Deep and complex with mineral, chocolate, leather and blackberry with medium tannins evident on the finish. 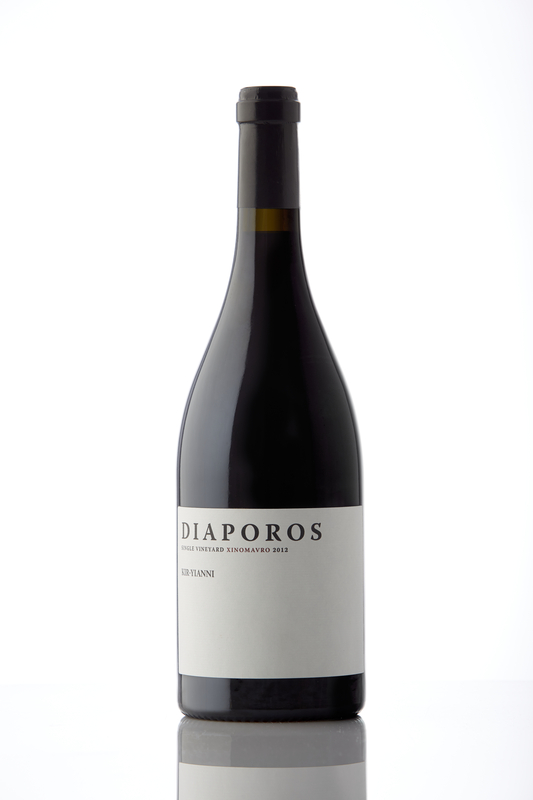 Il Diaporos Vin de Pays d’Imathia è una delle migliori espressioni greche del vitigno Xinomavro: la vendemmia 2008 si presenta di colore rosso cupo, molto fitto con riflessi quasi bluastri, molto consistente nel calice. Generoso al naso, propone intense e complesse sfaccettature aromatiche di frutta nera matura, prugna, sigaro, cioccolato, tabacco biondo, pepe, cannella e cuoio. L’assaggio è coinvolgente, rivela da subito un’imponente struttura e una trama tannica matura e ben lavorata; da un denso strato di frutta matura emergono scintille di freschezza e sapidità, equilibrato e persistente; un vino maturo e già godibile a pieno, dimostra comunque buone possibilità di invecchiamento. Ottimo, tipico, generoso, da provare con un gustoso e succulento filetto al pepe. Deep and dark, soused fruitcake central, with a scent of coal-scuttle dustiness. Attacks deep sweet and then gets ripping bitter-sweet black fruit, backs by mouth-watering acid and tannins as it builds across the palate. This has powerful fruit plus structure: super dense, serious red wine. Greek wines are as intriguing as their popular French and Italian counterparts, and they’re half the price. 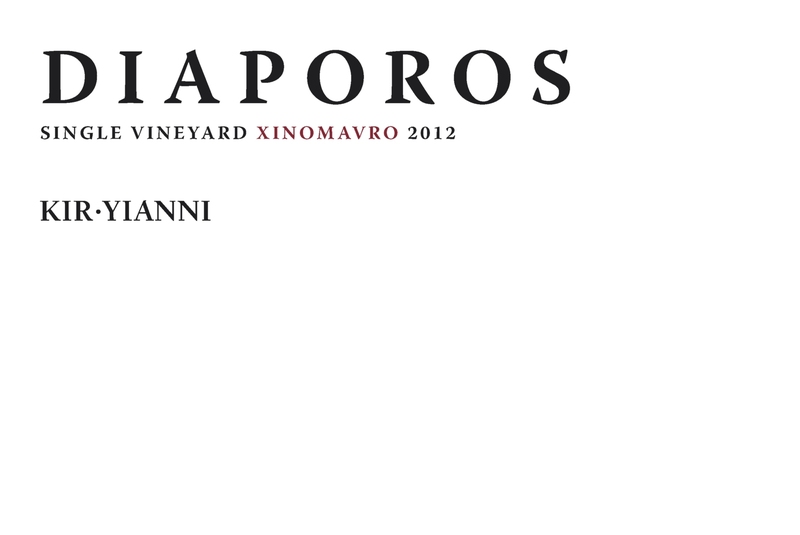 […] Lighter-weight, complex reds like xinomavro and agiorgitiko are similar to pinot noir and Italian nebbiolo. 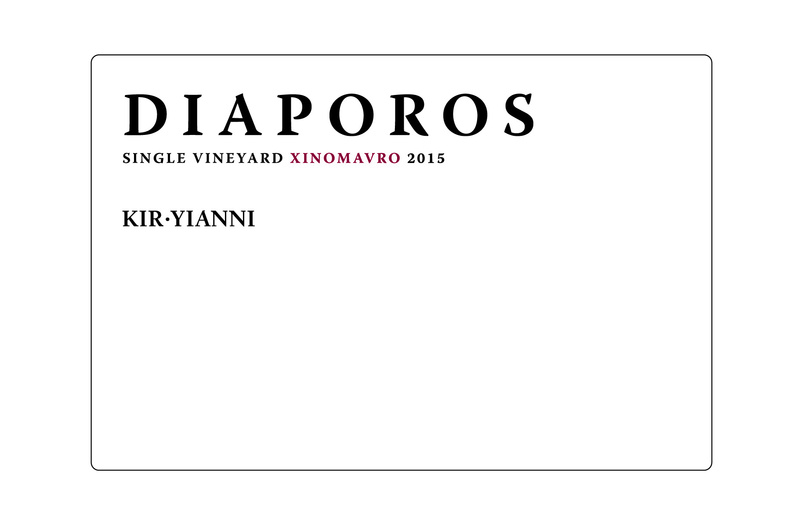 […] Kir Yianni 2007 Diaporos $50 | Imathia | 90 points This unorthodox and expensive collector’s red is a cutting-edge blend of 87 per cent native xinomavro and 13 per cent syrah. It’s modern and sinewy, with rich aromas of chocolate truffle, sour cherry–plum fruit and pencil lead. It has finesse but tannin grittiness as well. Plays in the big leagues. Cellar it for three years. 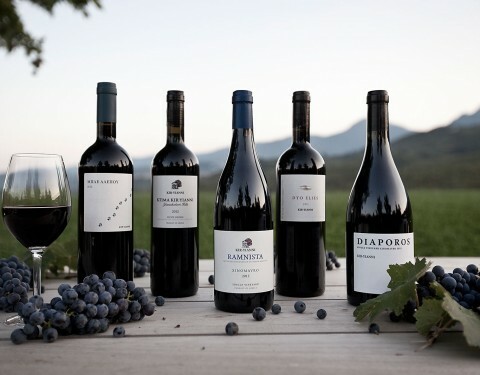 Xinomavro pour la corpulence et les notes épicées et syrah pour le fruit: Un vin de facture plus internationale. Finale dense et intense. Sapide! Βαθύ ερυθρό. Αρώματα με πολύ ευγενική έκφραση ντομάτας που συνοδεύεται από κόκκινα φρούτα, καπνό και αίσθηση βανίλιας, πιπεριού και κανέλας. 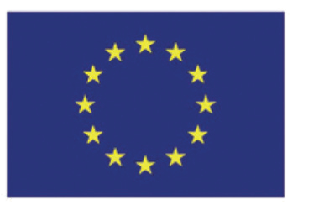 Στόμα μεσαίου όγκου, στο πλαίσιο όπου οι τανίνες εμφανίζονται στιβαρές, χωρίς υπερβολές. 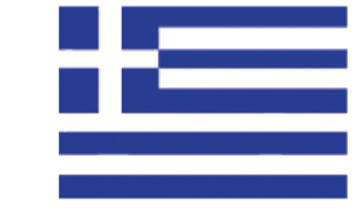 Οξύτητα που του δίνει ζωντάνια, και αίσθηση ζαμπόν στην επίγευση. Βαθύ ερυθρό. Αρώματα με πολύ ευγενική έκφραση ντομάτας που συνοδεύεται από κόκκινα φρούτα, καπνό και αίσθηση βανίλιας. Στόμα με στιβαρές τανίνες, οξύτητα που του δίνει ζωντάνια και αίσθηση ζαμπόν στην επίγευση. Ένας συνδυασμός στον οποίο επικρατούν τα χαρακτηριστικά του Ξινόμαυρου, με το Syrah να καλύπτει τις αδυναμίες της ποικιλίας με τον καλύτερο τρόπο, χωρίς να την παραγκωνίζει.